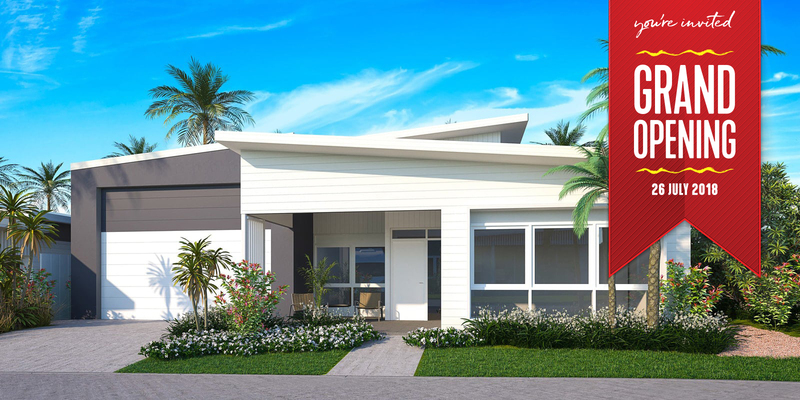 Join us as we unveil Latitude25’s first Display Home and gather all the latest information you need to make the right decision. At this relaxed, enjoyable and informative event you’ll meet Ryan Williams our Development Manager and the delivery team. Enjoy a delicious spread, take an orientation tour and explore the amazing new display homes. Find out more about the future resort style facilities and the special stage 1 homes package offer. You will have the opportunity to see how Latitude25 is delivering the perfect mix’ of home and lifestyle! your spot and allow for catering and dietary requirements. Call Jane on 1800 025 025 or click below to send an RSVP online. We look forward to welcoming you soon.